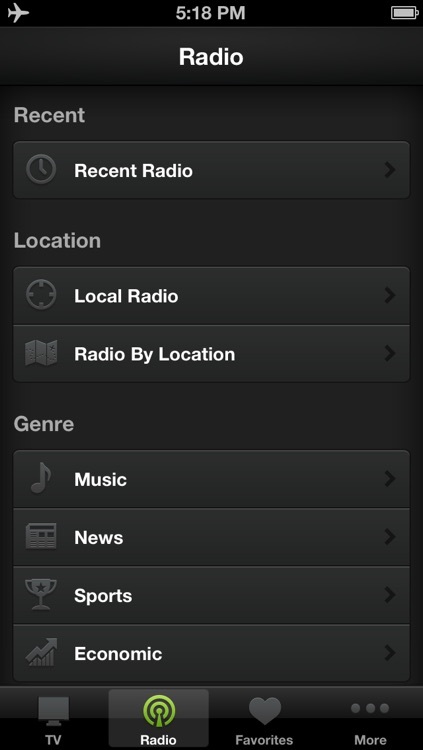 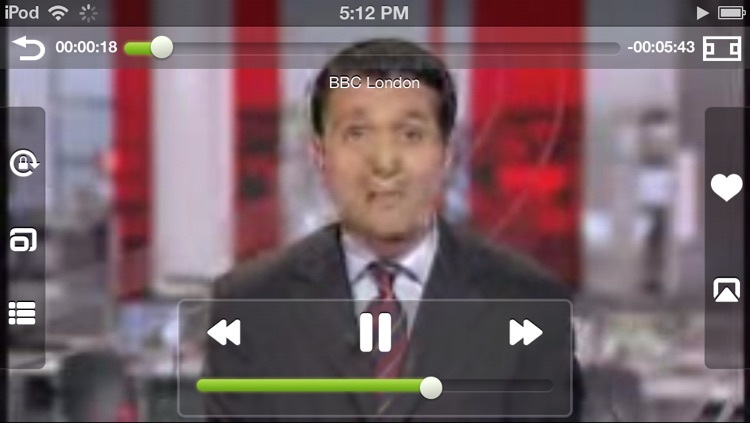 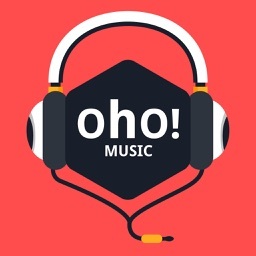 OStream lets you enjoy thousands of radio stations and TV shows on your iPhone, iPad and iPod, all for free. 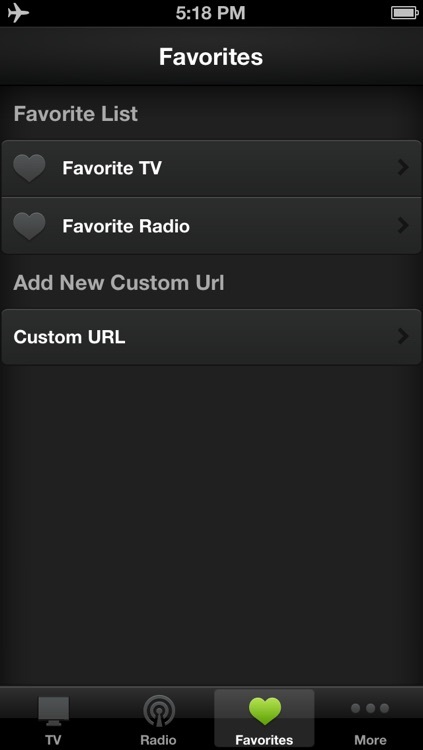 Just add your favorite TV and Radio URL with the "+" button, then you can enjoy it. 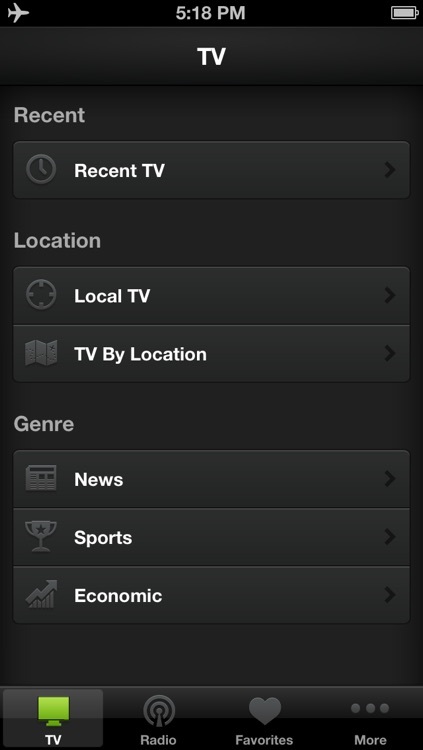 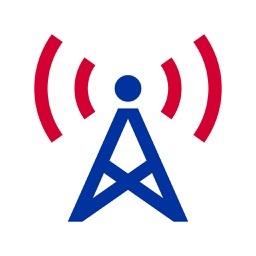 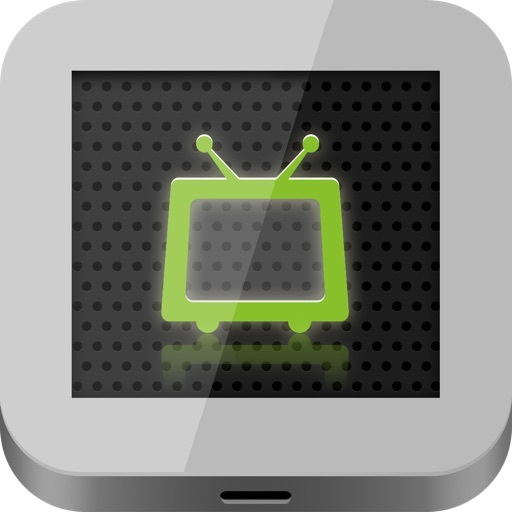 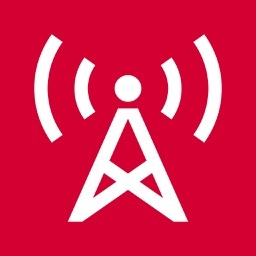 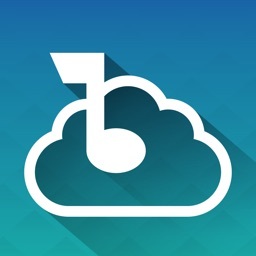 Want us to help you to find the best TV shows and radio stations?